It’s very easy to request payments through email. 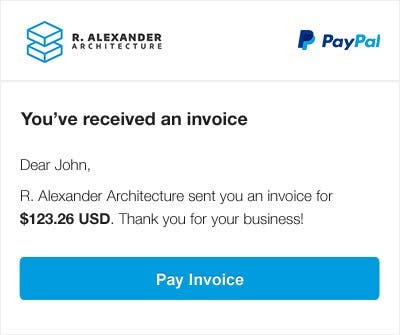 Send an email invoice in 3 simple steps. 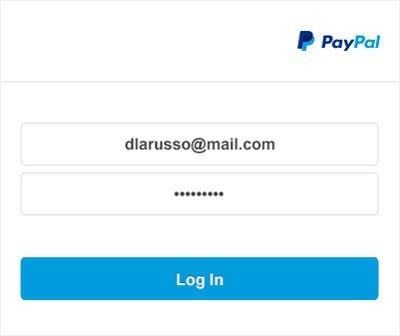 1Log in in your PayPal account. 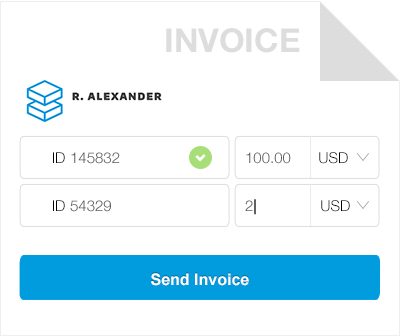 2Enter the details of your customized invoice and click on "Send". 3Your customer will receive the invoice in his email inbox. You're all set. Your customers can pay using credit cards or PayPal and you receive the payment in minutes.